Dragon Chicken one of the most spectacular dish straight away from China. 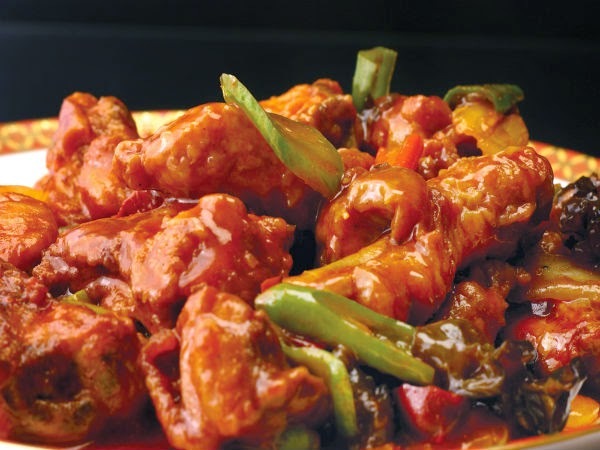 There are number of people who indulge themselves in a dish of dragon chicken when ever they visit a Chinese restaurant. But, what if we can bring this mouth watering dish all the way from China to your dining table! If you make this amazing dragon chicken this evening, do not forget to invite friends over for dinner. The simple recipe to make dragon chicken is given below. 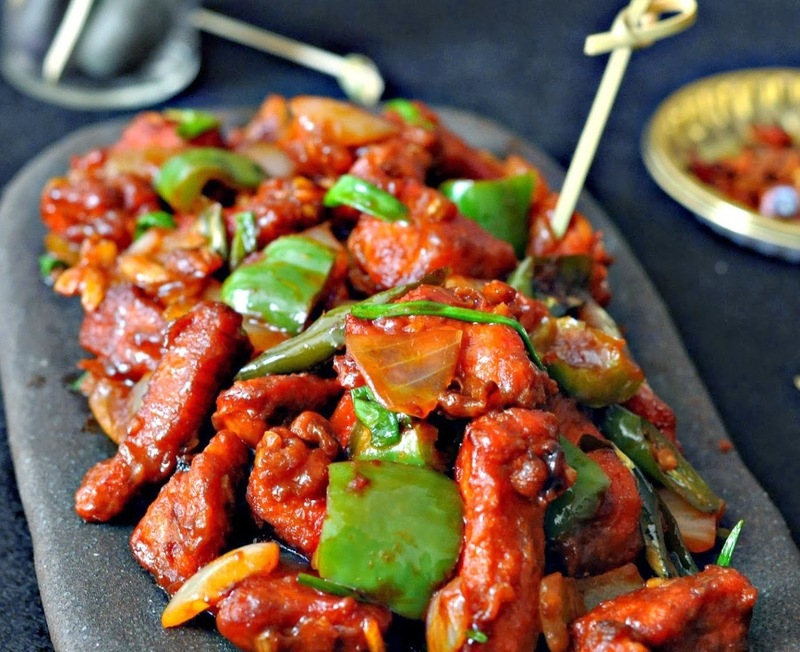 Take a look on how you can make this exotic Chinese recipe at home. This Dragon Chicken recipe needs your full attention. Everyone loves and craves for more. First need to marinate the chicken pieces with the mentioned marination ingredients. Now fry the marinated chicken in oil until it turns a golden brown and becomes crispy. On a non-stick pan over medium flame, pour 2 tbsp of oil which is going to be used for frying. Now add to the pan, the ginger and garlic and sauté the ingredients till light they turn golden in colour. Add in the chilly flakes and sauté. To this add in the tomato sauce, soya sauce, ajinomoto and sugar. Make sure the sauce come to a slight boil. When boiled, add in the fried chicken pieces. Let it cook for some more time until the chicken is covered with the mixture. Let stay over a dim flame and when you are certain that the chicken is coated well with the masala, turn off the flame. You can garnish the dragon chicken with chopped spring onion. Your dragon chicken recipe is now ready. Note: The best dish which is served with this chinese dragon chicken is sticky rice. Serve hot and enjoy your meal. Best and good post it is. I am getting some of information about the widgets and plug-ins also. Things are really nice and getting the recipe related quotes. More blog posts are added with this. The clear and good liking photos and recipes are added with this post. I need the particular yummy products and feelings about taste the foods etc. More types of works are needed for me. I am ready to make the recipe in my home. I am booking some of books in online. 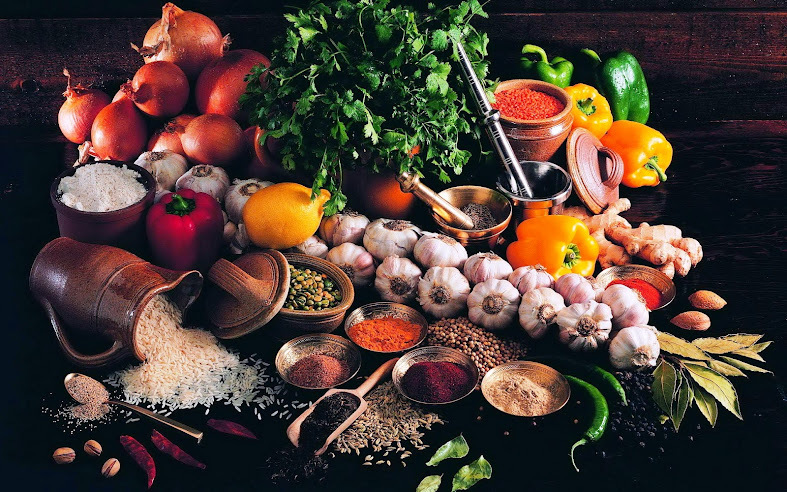 It is getting all types of foods for making with home. I need some of related posts and natural materials for adding with that. I have added some of post like this to the people. It is really nice and accurate points tell to the followers. I am also accepting the points and matters as real. But your post is really nice and getting understandable points also. I can manage the all channels with posting with recipe for the people. The quality and effective range of information are shared with me here. I have got the all ideas for collecting from online. Your post is given the support and nature of information for the followers. I have shared this post to my friends getting more details. If you have get any more data means share with me here. I am available in online always. So you can ask or tell me the ideas also. I am very interesting to collect the information from you. The word press taken the pictures and attractive matters also. I need the clear idea and accurate points for making the blog here. All items are available in your post. I am taken some of features and excellent things also. My friend is given some tips and reference sources to me.